Item 9: Please provide minutes of meetings, emails and documents that pertain to the decision to limit the Environmental Assessment by not considering High Performance Rail on other routes between Kitchener and London. 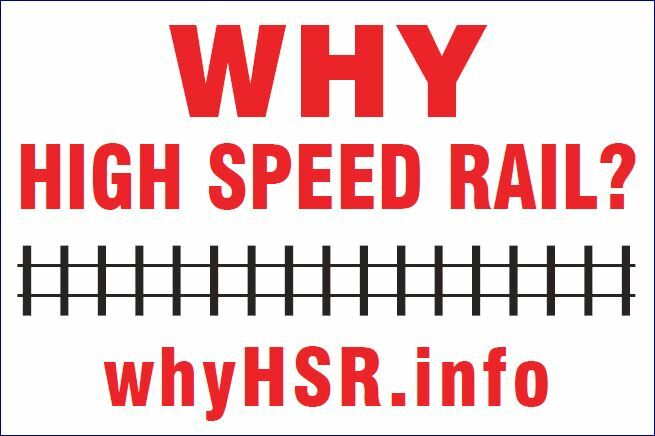 The concept of High Performance Rail is based on creating supply to meet demand by expanding existing rail lines and intermodal connections (bus, LRT, etc.). For Ontario, High Performance Rail means enhancing VIA Rail, GO Trains and/or Regional Express Rail, using existing rail lines. This is the basis for Oxford County’s proposal for SouhtwestLynx, Southwestern Ontario Transportation Alliance’s proposal for Network Southwest, and VIA Rail’s proposal for High Frequency Rail. These systems deserve serious discussion as the cost is modest, the implementation is reasonably quick and existing rail infrastructure is utilized. The government failed to consider anything other than 250 kph trains along the Hydro One corridor.